Finest Fayre — Eat Me Drink Me | Food, drink and event experts in West London and beyond. 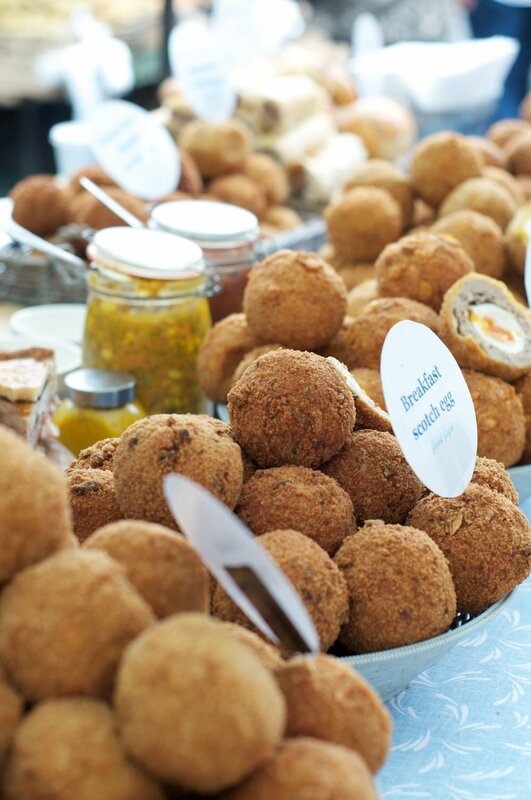 A range of gorgeously gooey scotch eggs with crumbly and inventive flavours. 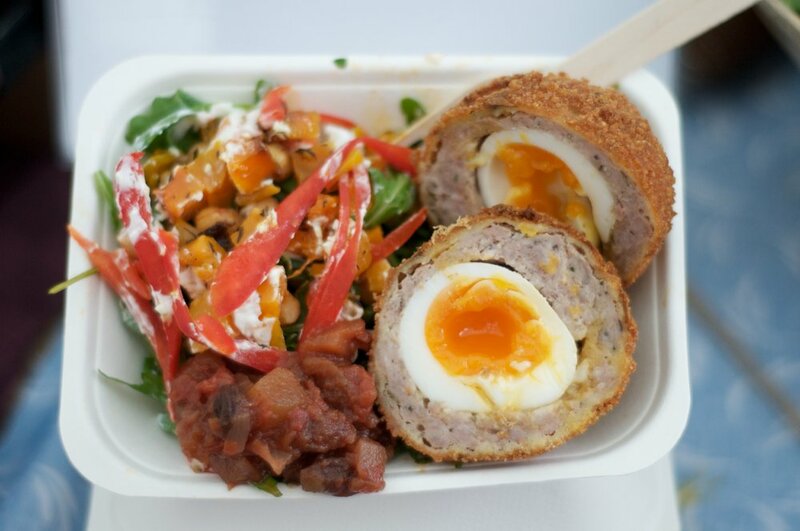 Finest Fayre have perfected the ultimate scotch egg, something that is a must eat!